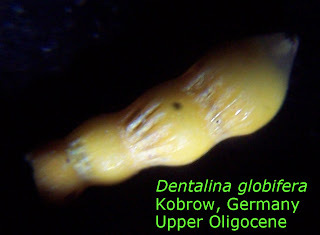 The foraminifera is called Dentalina globifera found in Sternberger Kuchen at Kobrow, Germany. 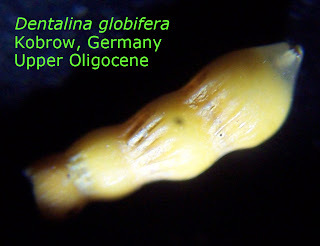 Creature existed in the Upper Oligocene Epoch of the Paleogene Period (65-28 million years ago). 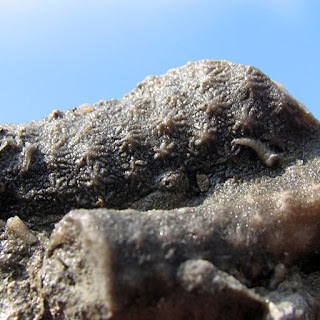 This bryozoan fossil has to be a favorite to find because of its star like patterns. 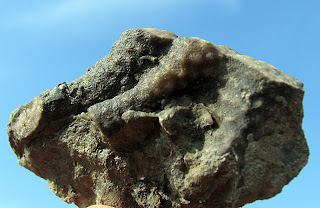 It is called Constellaria and is found in the Lexington Limestone of Franklin County, Kentucky. 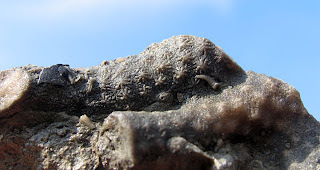 Ordovician Period was the time in which this creature lived. This piece is about 5 cm long and is the largest I have found so far.